The first full draft of the Black Book is now complete and being edited. Two digital versions will be released this coming Monday, 6th August 12018: A free, and heavily abridged version will be made available at http://zerostate.net, while the full version will be sent to our Core, supporting members on Monday 6th. Personalised physical copies will be sent to those same members one month later, as previously announced. The Black Book is a concise summary of Social Futurism, interspersed with the “Twelve Foundation Stones” that form the heart of the Zero State narrative. 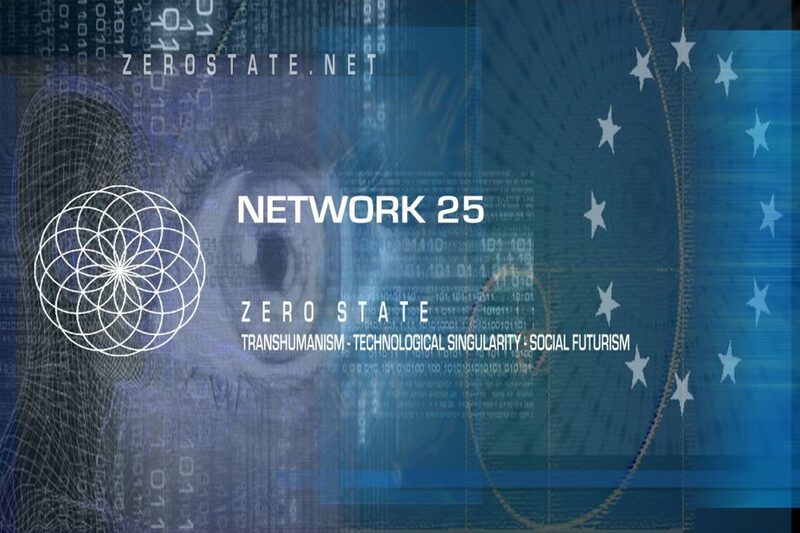 Two updates will follow today, in the form of Transhumanity.net articles. The first of these is a (relatively) concise summary of the core myths or narratives which sit at the hearts of ZS’ Twelve Houses, and which we call the Twelve Foundation Stones. I would advise reading that piece if you want to understand what the ZS Mythos is all about in any detail! These brief excerpts form the basis of the longer narratives found in the expanded Black Book. The second article is about leadership within ZS: How it has worked in the past, problems we’ve encountered in the past, problems we are dealing with now, and how we will solve them, moving forward. This one is critical for all ZSers to read if they wish to understand how we approach leadership, and anyone who takes even just a passing interest will learn a lot about ZS from it, in a short space of time. 4. Sign up for a Session! Finally, we are now starting the process of organising the first Sessions, via ZS’ new Discord server (https://discord.gg/R4t7V8U). Basically that means that people can self-organise into small ZS teams as they see fit, and request to be part of a Session run by the Teacher at a time that suits everyone involved. Please stop by the server and join the conversation to get involved.